Synthetic foundation brush from BM Beauty. 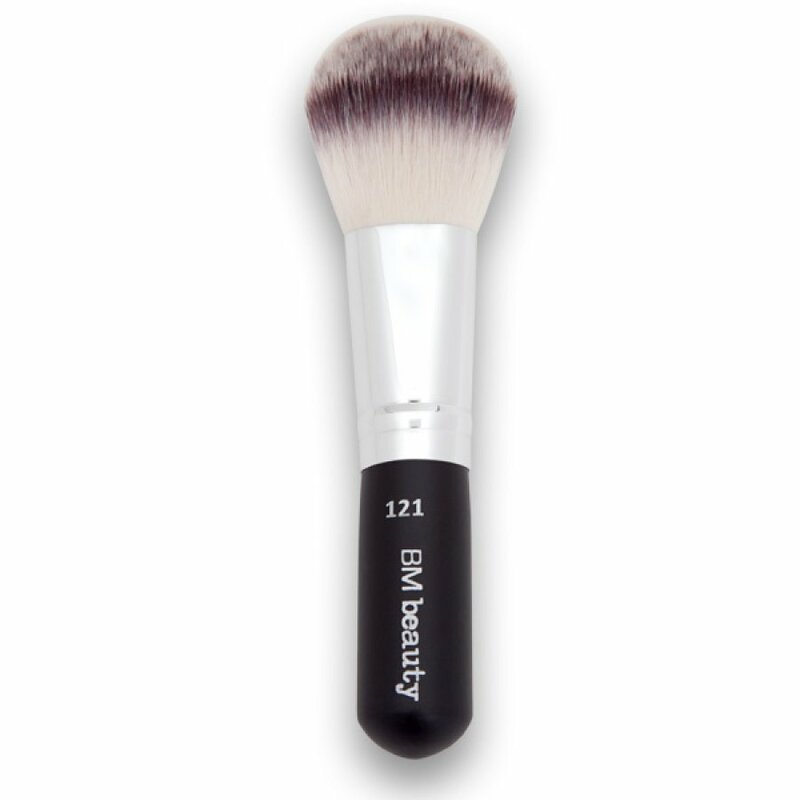 Comprising of super soft synthetic fibres, this full, rounded brush will give you a perfect mineral foundation base. Gently sweep the face in a circular motion to buff our impurities and even out skin tone. • Made from the highest quality synthetic fibre. Why use synthetic fibre brushes? • Firstly, synthetic brushes are more hygienic than real hair brushes. Real hair has an irregular surface which can trap dirt and bacteria and can cause irritation to the skin. • Synthetic fibres have a smooth surface which is easier to keep clean and bacteria free, thus reducing the risk of irritation. • Make up brushes which are made of synthetic fibre are of course cruelty free. We wouldn't dream of wearing fur, so why use it to apply your make up! 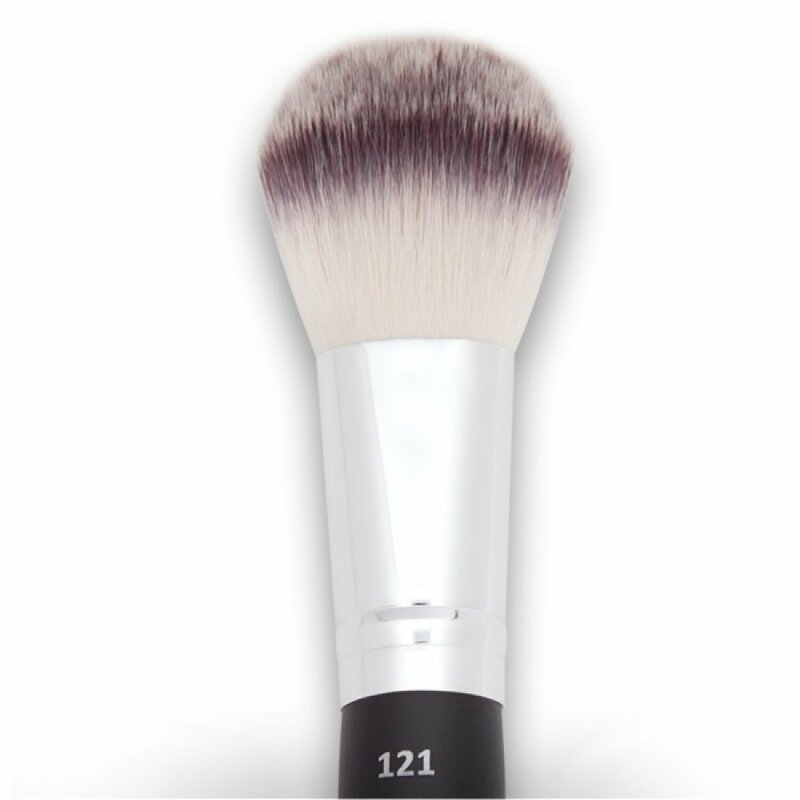 There are currently no questions to display about Beautiful Me Foundation Brush 121.